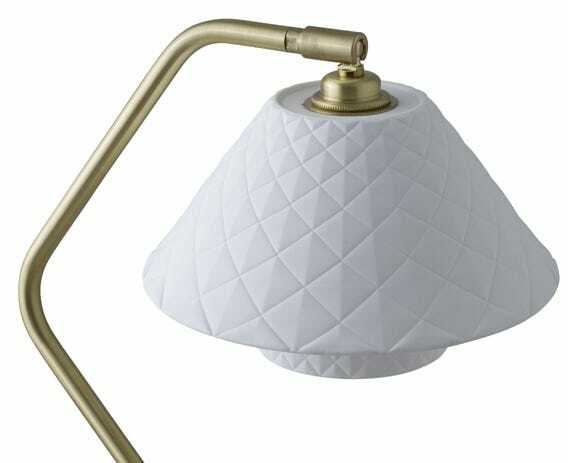 The new range of Oxford Lights from Original BTC explore further creative avenues and offer twice the visual appeal with their twin bone china shades. 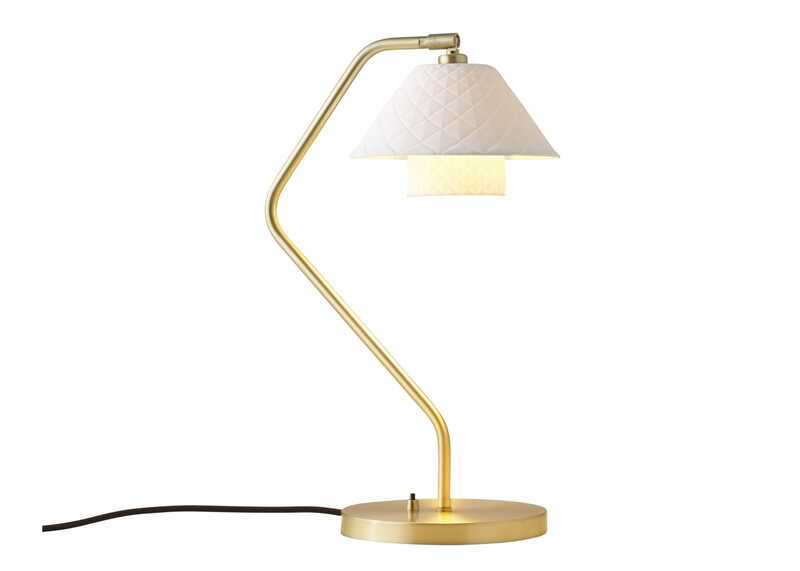 The dual shades have unique textural qualities, which are enhanced by the gentle glow of the light, and elevated by an elegant satin brass stem and detailing. The Oxford Desk Light strikes the perfect balance between beauty and practicality; its curved stem and dual bone china shades softly illuminate the room, while also focusing a strong pool of light below. Textured twin bone china shades provide a gentle glow. 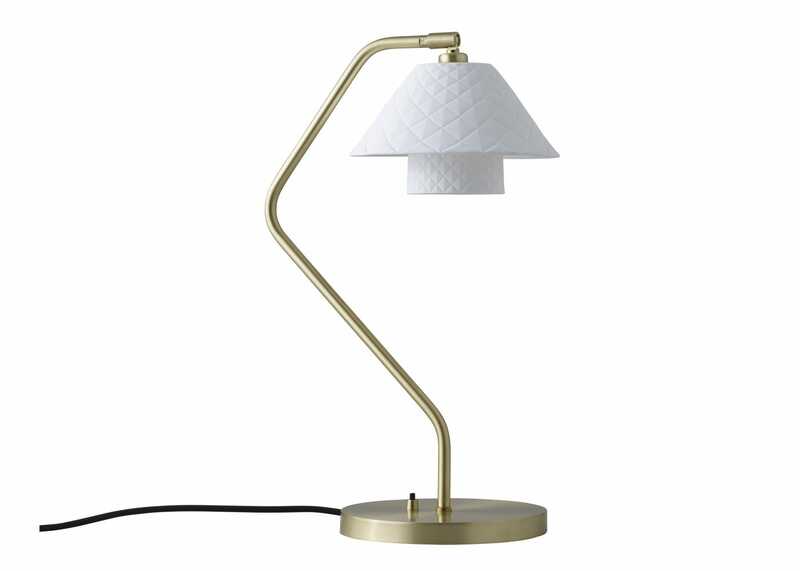 Provides a soft light, perfect for creating a cosy yet luxurious environment. 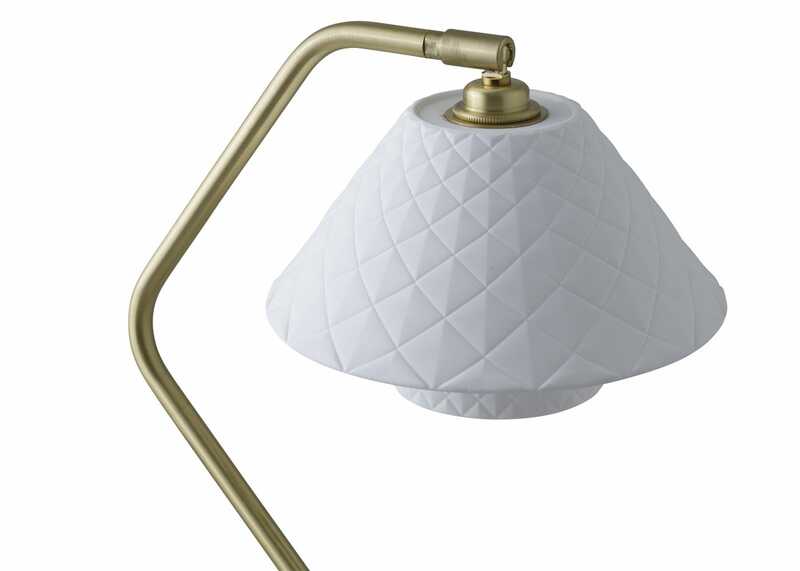 The twin shades have unique textural qualities which are enhanced by the gentle glow of light.